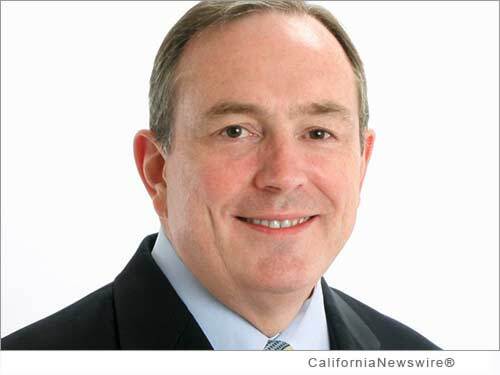 SAN FRANCISCO, Calif. /California Newswire/ — Edgewood Partners Insurance Center (EPIC), a retail property, casualty insurance brokerage and employee benefits consultant, announced today that William P. "Bill" Cosgrove has joined the firm as managing principal and Financial Institutions Practice leader. Cosgrove brings 28 years of insurance industry underwriting, production, marketing, client service, management and executive leadership experience to the firm. A specialist in the insurance and risk management needs of financial services companies – including banks, investment banks, private equity firm, hedge funds, REITs, brokerages, insurance companies, fund complexes, alternative asset managers, investment advisors and financial technology/software companies – Cosgrove will focus on growing EPIC's business in this sector, building and leading a national Financial Institutions Practice. Cosgrove will be based in New York and will report to Derek Thomas, EPIC's Chief Strategy Officer and Scott Gunnison, Executive Vice President, who are co-leaders of EPIC's Specialty Practice & Programs Group. "Bill has been an innovator and leader his entire career," said Thomas. "His beliefs, principles and ability are well aligned with EPIC's core values of client service excellence and client advocacy." Added Gunnison, "Bill's leadership will be instrumental as we execute our plans for further growth in the niche specialty practice arena, as well as further expansion in the Northeast and across the country." Headquartered in San Francisco, EPIC Insurance Brokers and Consultants has nationwide presence with a depth of industry expertise across key lines of insurance including commercial property and casualty, employee benefits, unique specialty program insurance, and private client services. Since its founding in 2007 EPIC has driven revenue from $5 million to $150 million through both organic growth and strategic acquisitions, and remains a fixture on the insurance industry's "Best Places to Work" lists. Its strategic partners include private equity firms The Carlyle Group and Stone Point Capital. To learn more, visit http://www.epicbrokers.com/ .